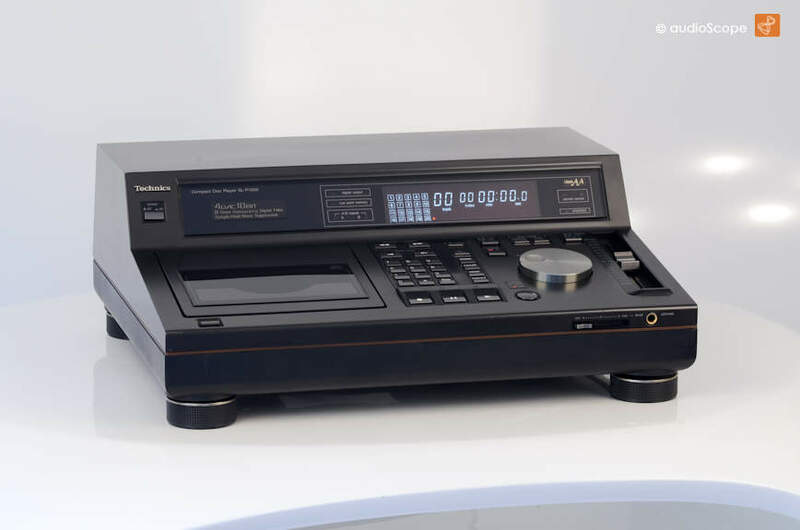 Technics SL-P1300 CD PRO for sale. 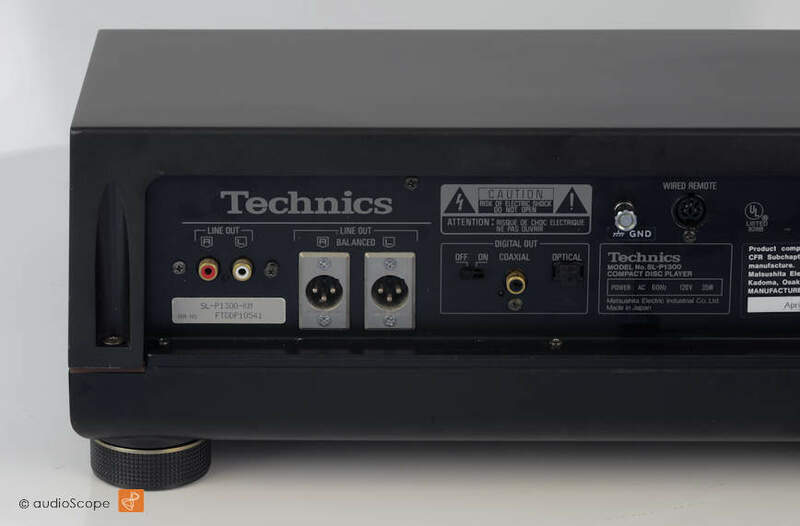 Technics SL-P 1300 CD advanced PRO Version of the 1200! 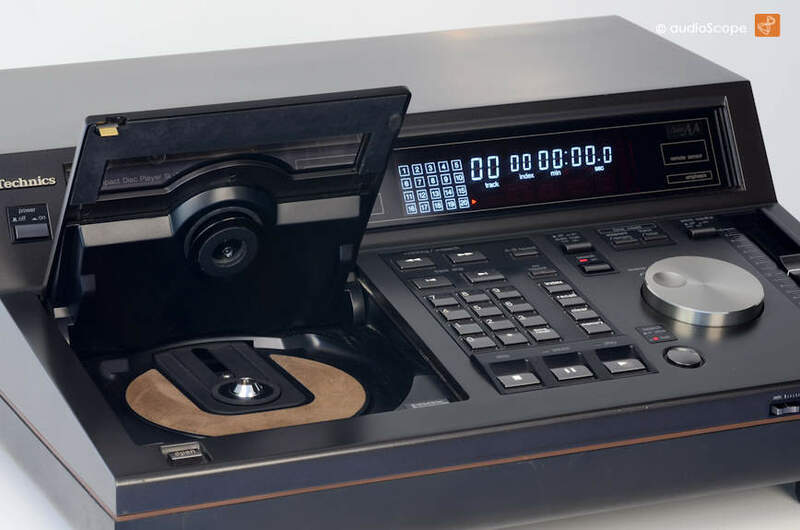 After the great success of the legendary studio and DJ player SL-P1200, the 1300 was launched to finish the almost perfect attempt of the 1200 to join the professional studio class. Some features were added, others removed. 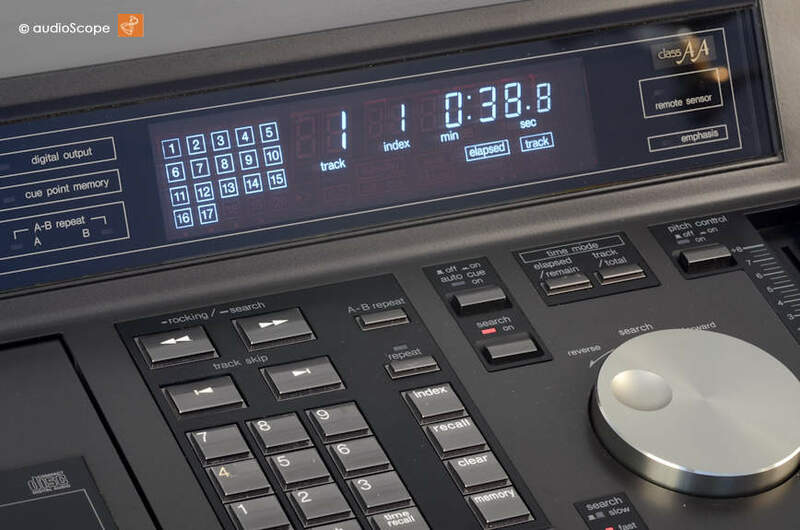 Worth to mention is the Burr Brown 18 bit DA stage, the excellent and more stable power supply, SP/dif optical and coaxial digital outs and the balanced XLR analog outputs. Optically, almost identical, but technically, very different on the analog side. All in all, what we were always missing on the 1200, here you find it. 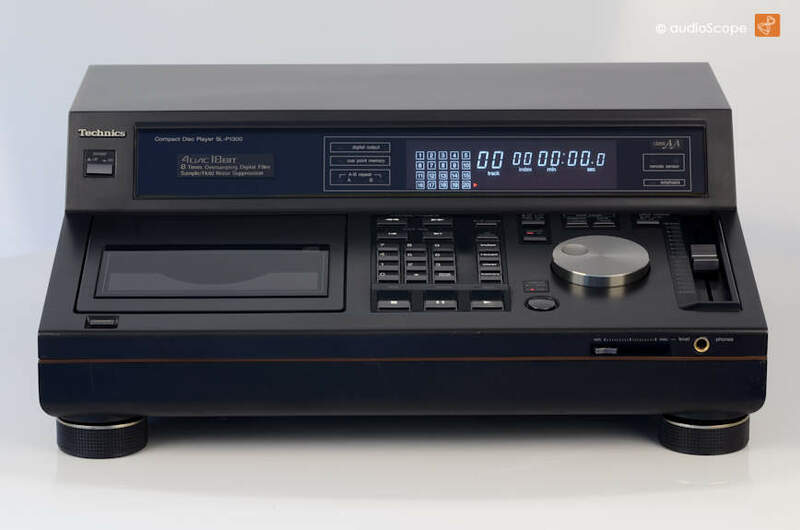 Today, 20 years later it is still a very nice and extraordinary CD-Player with a technical standard, that many recent models can only dream of. The sound is very typical for the nineties, deep, clear and detailed. Simply "rich". The optical condition is excellent, 9 out of 10. There are minimal signs of usage on the "relatively sensitive" surface of this player, but hardly visible. It has been cleaned and looks great. Technically, just revised. The unit was available in the US, not in Europe. Therefore, it will be delivered with a voltage converter/ USA model with 120 Volt AC if purchased within Europe or other 230 volt zone.